During the CMA Country Music Festival, the Country Music Hall of Fame offered a number of chances to Meet & Greet with several country artists. ​In addition to the Meet and Greet opportunities, there were a number of Songwriter Sessions offered. 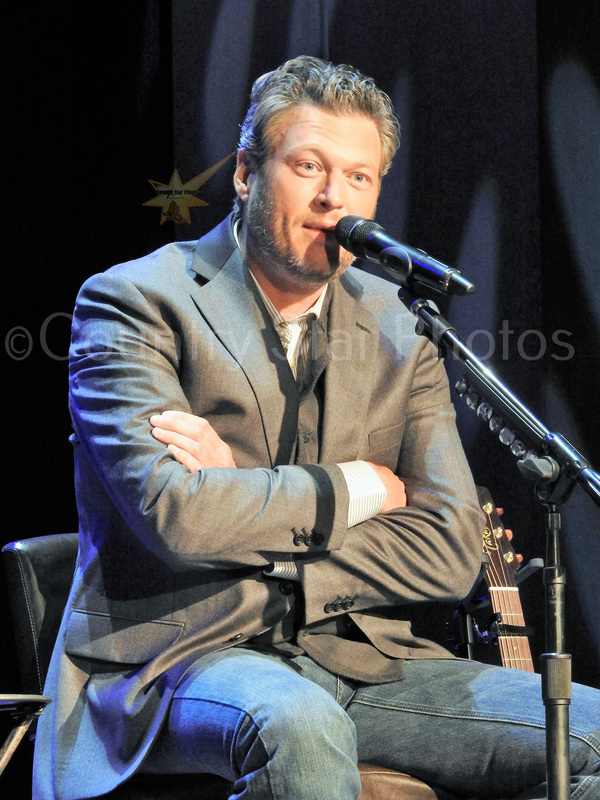 ​We were lucky enough to attend a Q&A Session with Blake Shelton who has a new exhibit in the CMHOF and a Songwriter Session with my personal favorite Gary Allan. ​The complete schedule can be seen below. The Country Music Hall of Fame® and Museum welcomed thousands of country music fans to Nashville. The museum was packed with activities all week for Music Fest at the Hall presented by Comcast. ​The fun began on Monday, June 6, at 3 p.m. with a special appearance by award-winning country music phenomenon Blake Shelton. He was the subject of a career-spanning interview and performed several songs and answered questions from the audience submitted through social media. Shelton’s bold vocals and rugged Hollywood allure have made him one of country music’s most popular and multi-dimensional artists. He has found stardom as a recording artist, concert performer, and TV star, notably as a celebrity judge on NBC’s The Voice, now in its tenth season. Shelton has amassed twenty-one #1 hit singles across multiple country charts and has earned numerous awards. This program celebrates the opening of the museum’s exhibition Blake Shelton: Based on a True Story, supported by SunTrust. 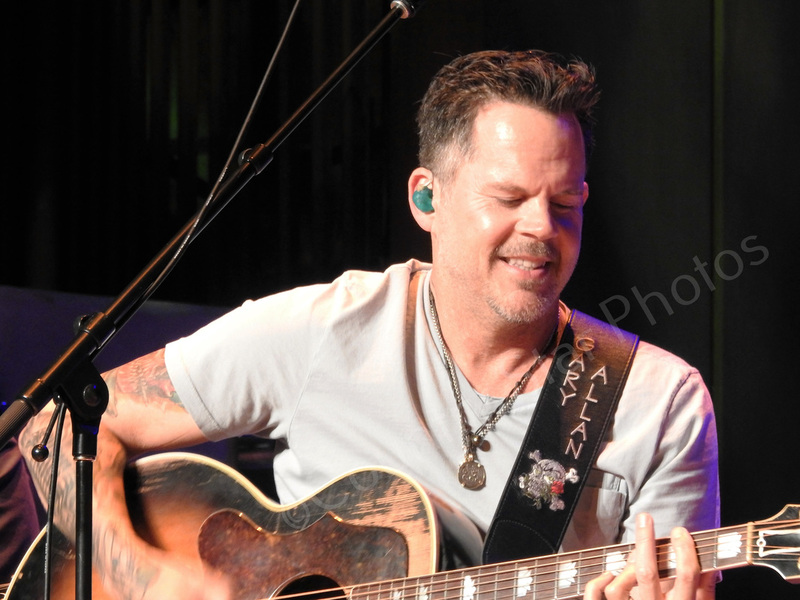 Gary Allan wrote his hits “Every Storm (Runs Out of Rain),” “Pieces,” and “She’s So California.” He has scored five #1 hits and sold over seven million albums over the course of his twenty-year career. His last album, Set You Free, debuted at the top of the Billboard 200 all-genre chart. Allan’s latest single is “Hungover Heart” and he is finishing an upcoming tenth studio album. This program took place in the Museum's CMA Theater and was streamed live on the internet.